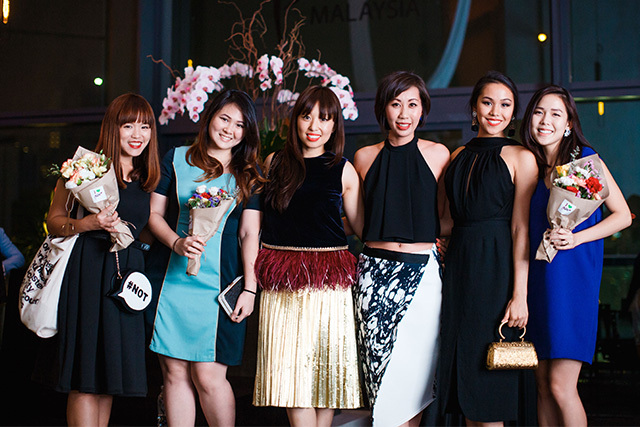 Miroslava Duma proudly adds to her burgeoning digital media empire – officially marking the launch of Buro 24/7 Malaysia. 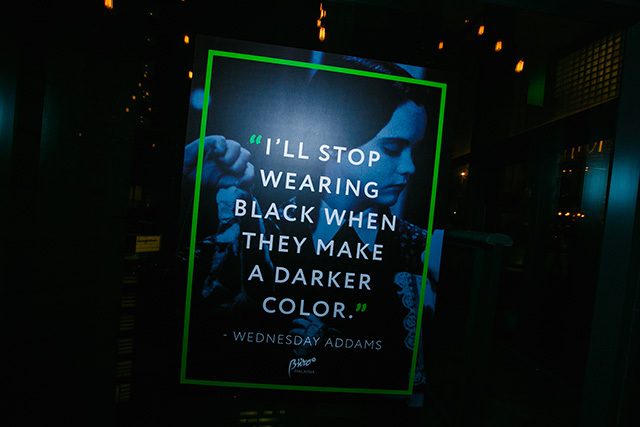 The new platform, which launched in late July on buro247.my, is the tenth Buro 24/7 version to open worldwide – after Russia, Croatia, the Ukraine, Kazakhstan, Azerbaijan, the Middle East, Australia, Singapore and Mongolia. 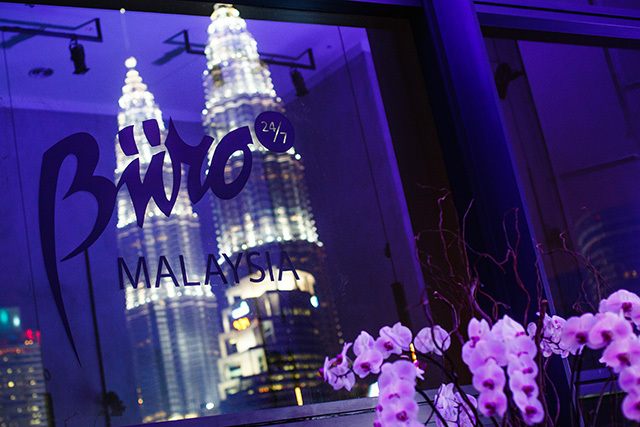 The Buro 24/7 Malaysia launch took place on the 23rd floor of one of the tallest and most famous towers in Kuala Lumpa – inside the coveted Troika Sky Dining restaurant. 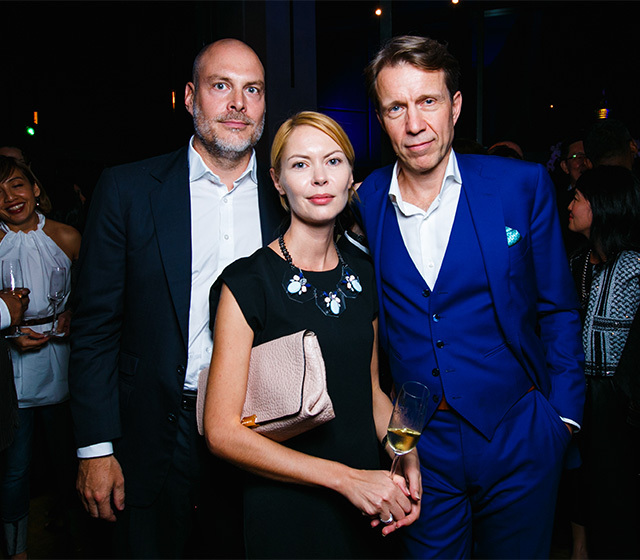 Step inside the glamourous party via the gallery below and stay tuned for more event news on Buro 24/7 Middle East.